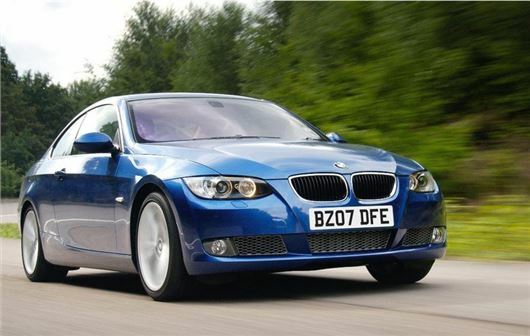 BMW has demonstrated the capability of its approved used cars by letting a stunt driver loose behind the wheel of a 2007 325i Coupe. The video - which has gone viral - shows the used BMW teasing its way around a warehouse filled with expensive looking vases. As well as demonstrating how capable an approved BMW is, the video shows the 325i has lost none of its razzmatazz, as it powerslides its way around the twists and turns of the narrow building. Obviously, no one is suggesting that you should take your BMW down to the local museum and recreate these high octane stunts, but it’s reassuring to see that used cars can cut the proverbial mustard when it comes to performance and precision. BMW stocks thousands of approved used cars, with each subject to 120 rigorous checks and a minimum 12-month unlimited mileage warranty. As you’d expect, it also stocks a number of stylish four-seater coupes too. However, don't take our word for it, watch the video for yourself below.